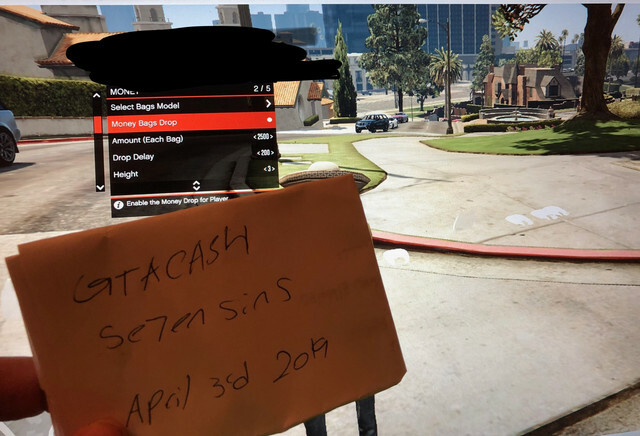 Discussion in 'Grand Theft Auto V Modded Lobbies' started by GTACash, Apr 3, 2019 with 1,350 replies and 18,771 views. I accept to all rules and terms. I accept the Rules, thank you for your service! Oops I meant it’s “Yungstuh”.